Mangku Sakti is not as well known and frequently visited as some of the other waterfalls on Lombok, as it is slightly harder to reach. 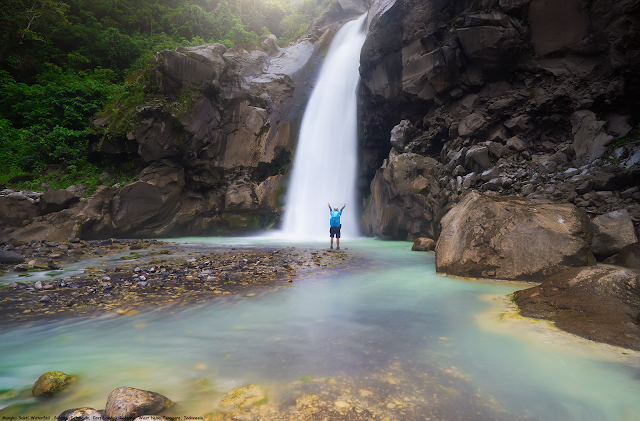 Mangku Sakti is one of the beautiful waterfalls are located at the slopes of Mount Rinjani. Precisely located in the sub-village of Sajang, Sajang village, Sembalun district, Lombok Timur regency, West Nusa Tenggara. This waterfall has a sulfur content so that the water color is white and greenish. With the sulfur content is the locals believe that can be used to cure different kinds of skin diseases.